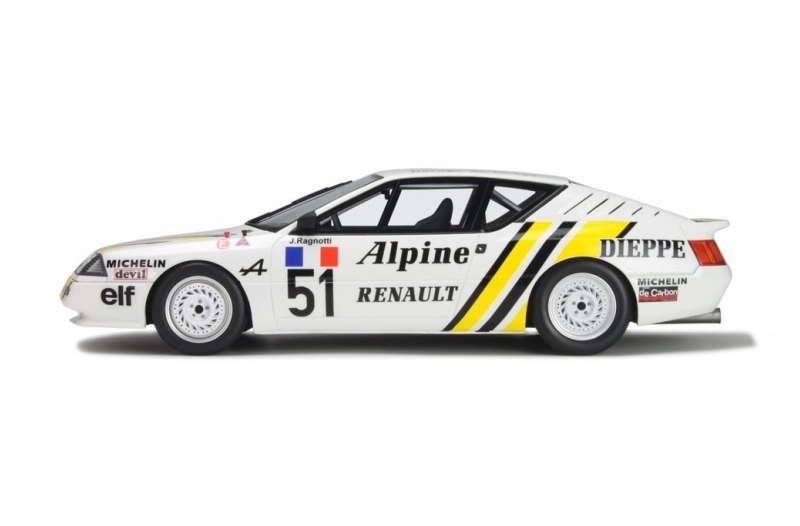 The Europa Cup was a hotly contested monotype championship that would, as the name indicated, take to the European circuits as an overture for the F1 Grand Prix. 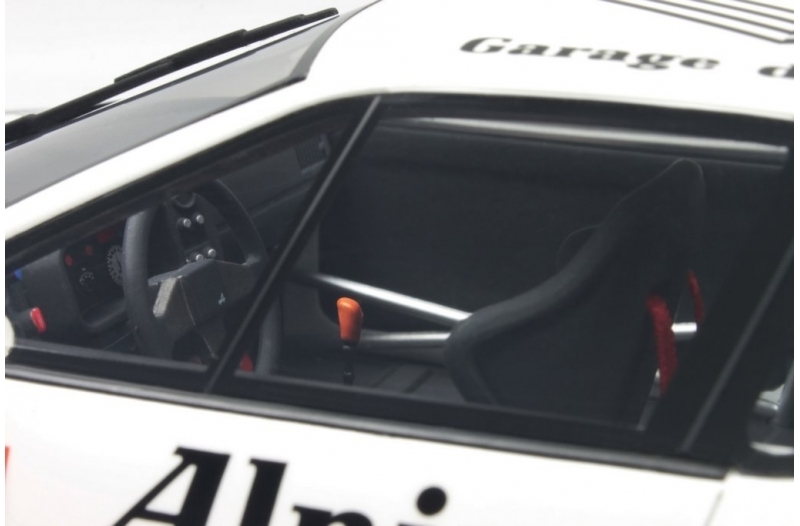 With the Renault 5 Turbo having retired, the Alpine GTA took its place in 1985 on the starting grid, and would stay there for four years before it was replaced, this time by the R21 2.0 Turbo. 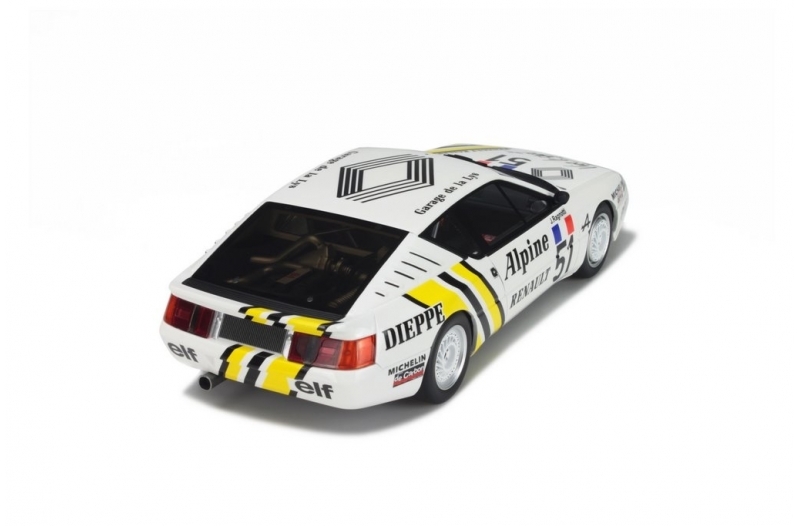 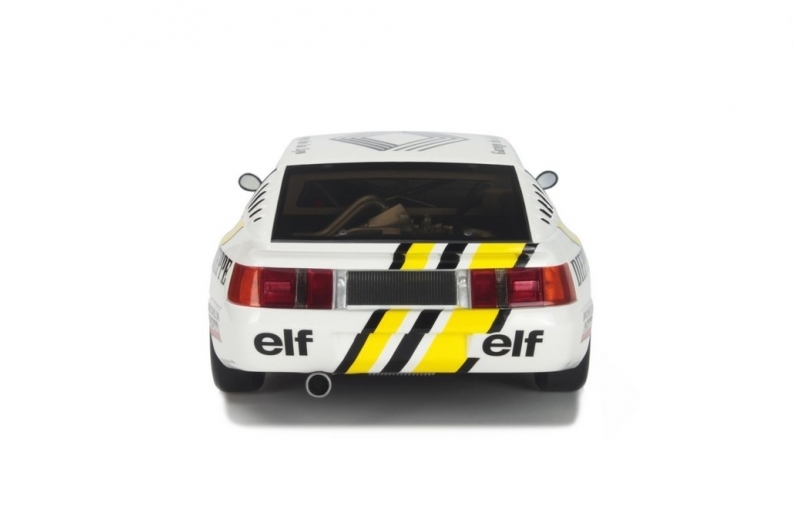 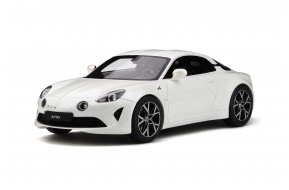 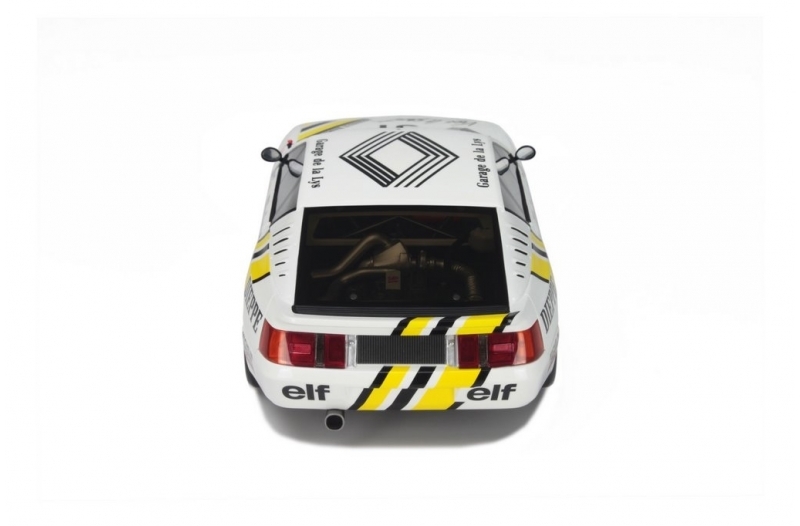 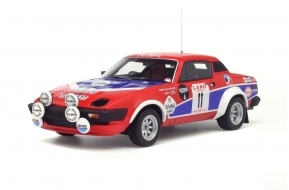 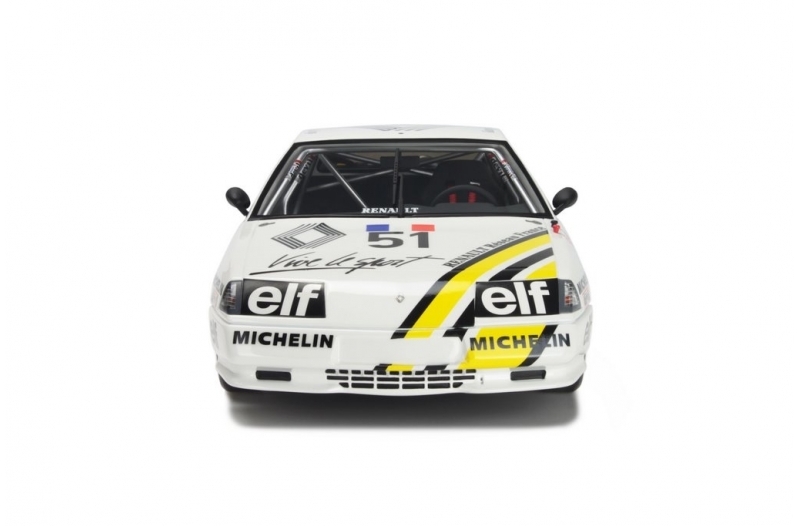 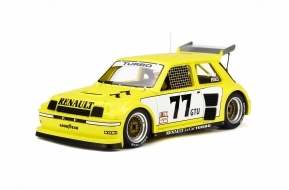 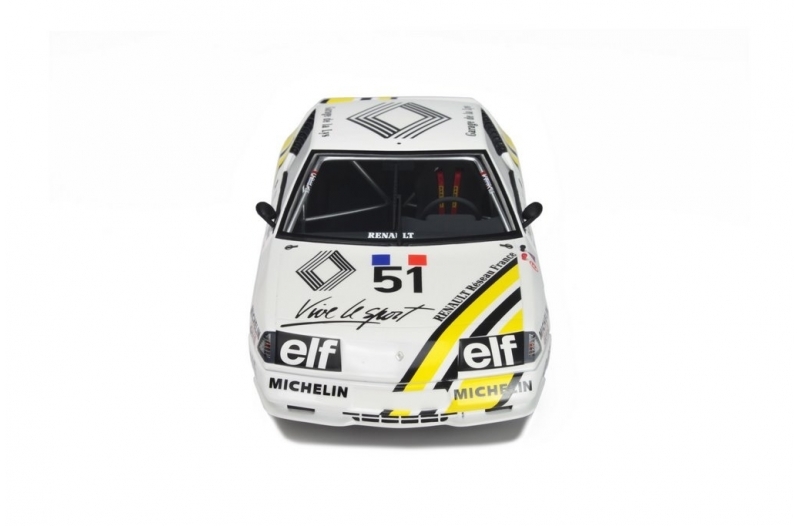 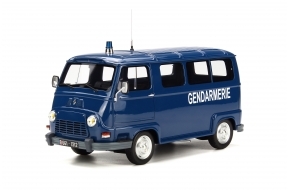 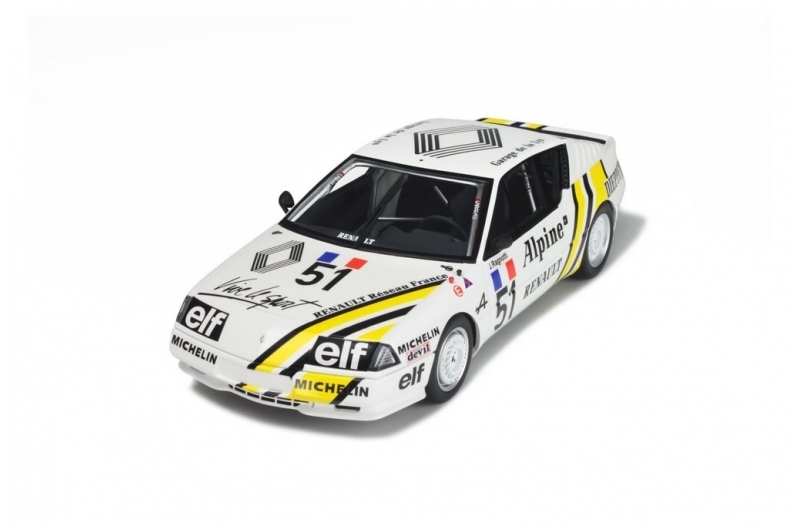 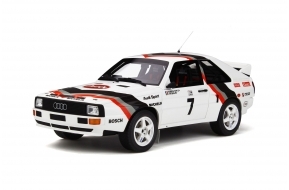 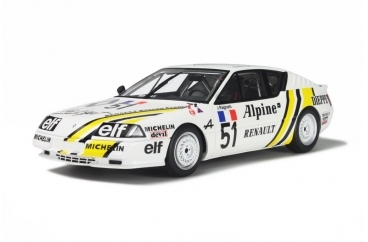 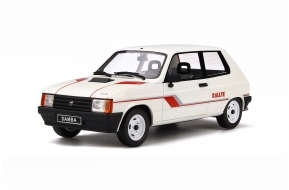 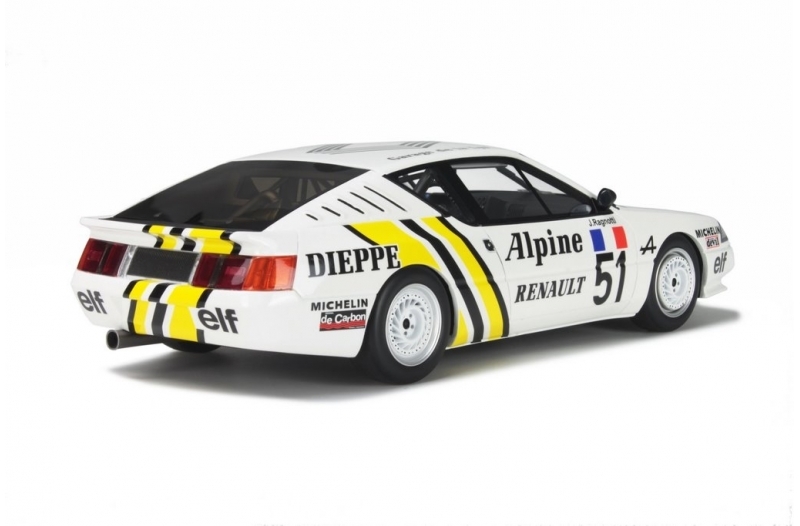 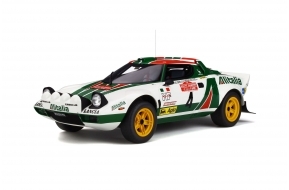 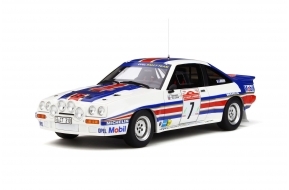 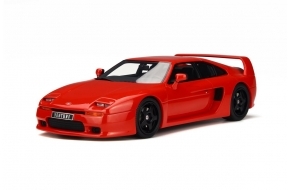 The version presented here was the official factory version piloted by Jean Ragnotti.